Surf the Big Brother living room waves. It's always amazing to hear the inspiration behind a killer design concept. 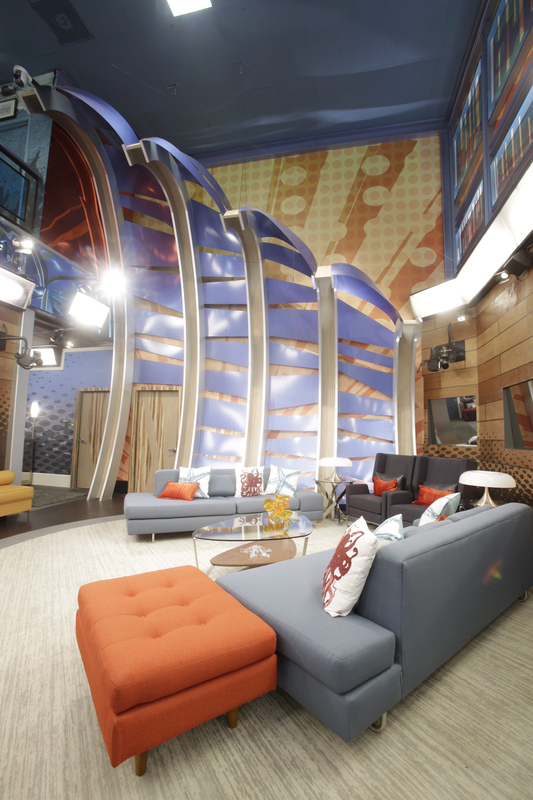 For Scott, designing the Big Brother living room has always been the jumping off point for the rest of the house. After all, it is where the Houseguests spend a majority of their summer kickin' back and getting to know each other.